then was the opening of the brewery. Many got stunned at wonders of modernity. True, people have heard about the wonderful things made in Europe and America. But witnessing these things on ones own land is something different. of 20,000 Sq.Meters of land. The beer factory was started 36 years ago by a German Company and an Ethiopian Company took it over six years ago . the leading technicians who controlled the brewery's activities were all foreigners. During its first years about 200 bottles (half liter size) were produced daily. big to get near.In those days everything was done by human labor, and it was tough and difficult. Workers were obliged to carry a sack full of barley up the stairs. 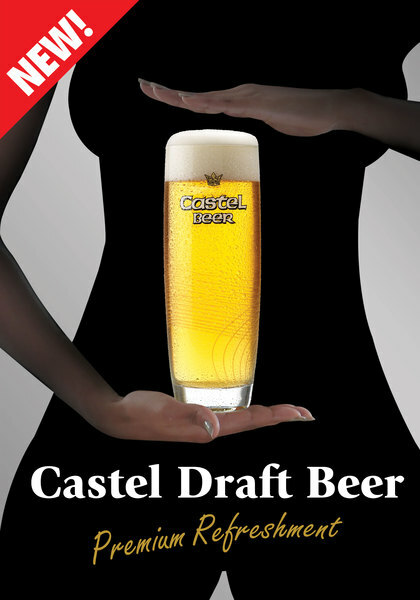 the Brewery and its product popular. The role played by the Brewery was significant in supporting and promoting other social activities including St. George Sport Club. St. George Brewery, is once again privatized. The factory is now owned by BGI, an internationally acclaimed Brewing Company that operates in many countries. certainly also the youngest with the fresh dynamism. BGI has three brewery factories around the country including Addis Ababa, Kombolcha and Hawassa and is currently undertaking the construction of winery around Zeway. Truly Ambassador of quality. I love St George beer. You guys are doing great, you just need a new innovative methods to interact with people on a daily basis. Other than that I love St.George beer. I think BGI Ethiopia aim is to grow with Ethiopia, empowering its employees to be the best at what they do – every day! they will continue to excite their consumers and grow their brands to make them the most preferred in the country. you love developing the people because you get energy from it selves. you are role models in terms of your behaviors. BGI is the beast company since established. I am a mechanical engineer I want to Join our company. I'm a student of university in Addis Ababa. I like BGI. It used to be my dream to work there until i did my research paper for my BA degree. They wouldn't cooperate with me to distribute my questionnaire. Now my graduation got postponed to the next year because of the secretary. I would be glad if the manager takes a good look at the employees not only because of my questionnaire, but also for other students, inverster etc. I'm extremely disappointed at BGI. I live Washington DC and I know many most restaurants who are having a trouble experience with distributor who has horrible attitude. It's sad to Know BGI only had ONE person distribute beer in United State. 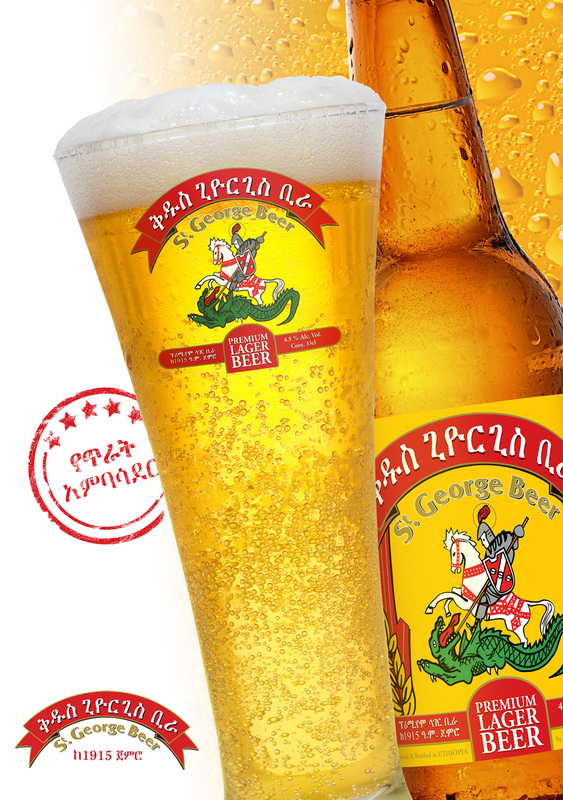 Foreign investment in Ethiopia's beer industry is showing a huge increase as global groups are increasingly attracted to the industry and multinational beer companies are continuing to increase their presence in rapidly growing economy. BGI, Dashen, Heineken, Meta, Raya, Habesha and Zebidar are the seven beer companies operating in Ethiopia which collectively run 11 factories. Four giant liquor and two wineries also make part of Ethiopia's growing beverage industry. Since the industry is extremely competitive pursuing Effective supply chain management is the best methodology to reduce costs, increase customer satisfaction, better utilize assets, and build new revenues To remain competitive and to sustain growth, brewery companies would need to watch out for the trends that will shape the industry over the next few years and understand the challenges so that they may be able to potentially turn them into opportunities. dear sirs, i would like to import your beer to Lebanon and i need an email so i can send you my inquiry in order to get a quotation kindly advice.